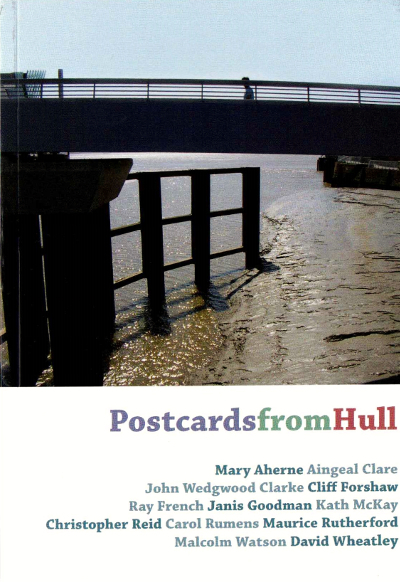 Cliff is a founder member of The Humber Writers, a group of writers and artists associated with Hull, and the only member to have been involved with all their commissions as project leader and editor and/or major contributor of poems and artwork. Other contributors include Mary Aherne, David Kennedy, Christopher Reid, Carol Rumens, Maurice Rutherford, Malcolm Watson, David Wheatley, and the musicians Roddie Harris, Bethan Jones and Katie Sunlay. 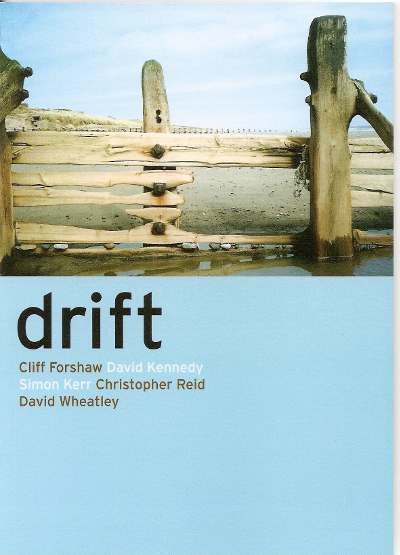 Cliff also made the films for Slipway, Under Travelling Skies and Drift. Architexts (Hull City Arts for Humber Mouth Festival 2007.) Illustrated book. 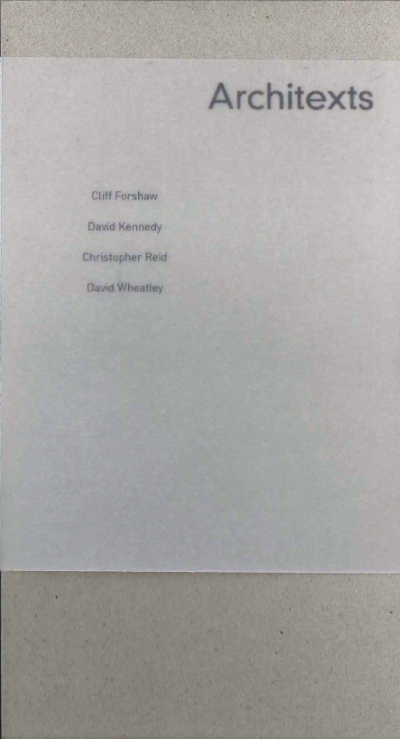 First Humber Writers' collaboration with David Kennedy, Christopher Reid and David Wheatley. Drift (Hull City Arts / Humber Mouth Festival , 2008) Book / Film (20 mins) screened at Festival/ distributed as a DVD with book. 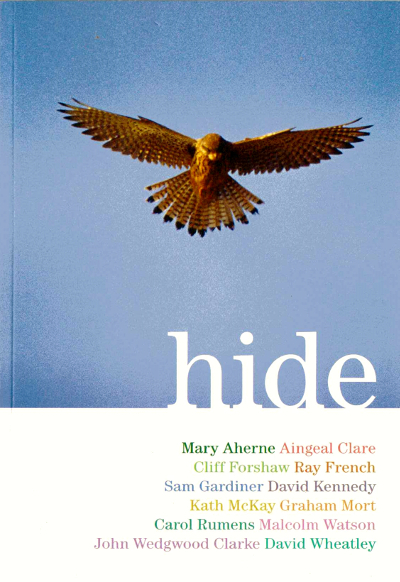 Hide: Far Ings in Words and Images (Lincolnshire Wildlife Trust/ Hull City Arts / Humber Mouth Festival, 2010). Illustrated book. Postcards from Hull (Humber Mouth Festival / Hull City Arts, 2011). Illustrated book, series of postcards and exhibition. 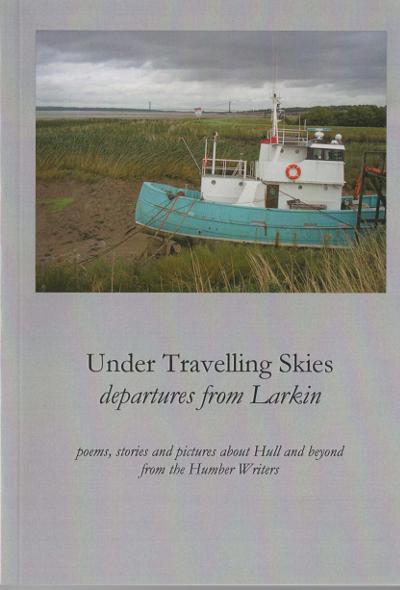 Under Travelling Skies: Departures from Larkin (Kingston Press, Hull City Council 2012) Winner Larkin25 Words Award. Book, film, exhibition of paintings. Edited /designed / contributed poems and art work/ made the 25 min. film / contributed paintings to two exhibitions. Film shortlisted for the Aesthetica Short Film Prize in the artfilm category. 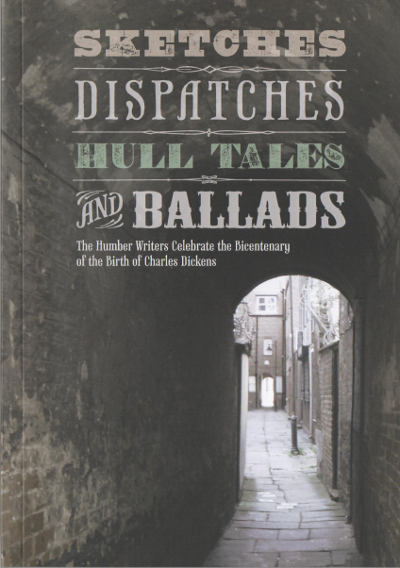 Sketches, Dispatches, Hull Tales and Ballads (Kingston Press, Hull City Council 2012). Humber Mouth Festival Major Commission. Illustrated anthology. 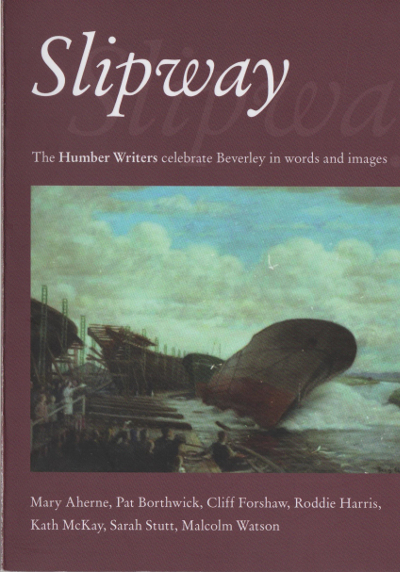 Slipway (Wordquake, East Riding Arts, 2013) Book and 15 min film on DVD first screened at Beverley Literature Festival. 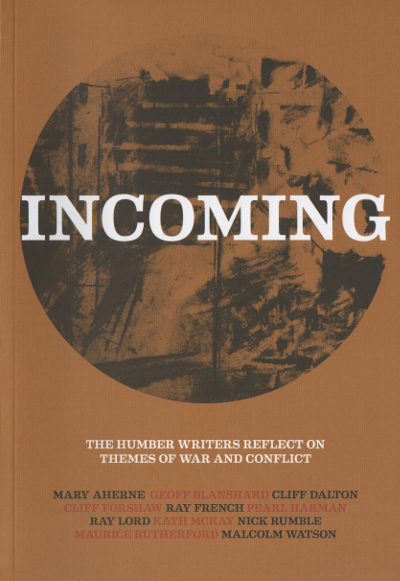 Incoming (Humber Mouth Literature Festival Major Commission, 2014). Illustrated anthology to commemorate centenary of start of WWI.Collaboration with Normandy Veterans' Association.